The two-lesson module “Spoken Russian: preparation for primary school”, for children aged 5-7, is designed to aid speech development, to teach reading and writing, and to stimulate children’s communication and cognitive activities. This module includes working on vocabulary, phonetics and grammar through play, active speech and language therapy exercises, songs, elements of drama and role-play. 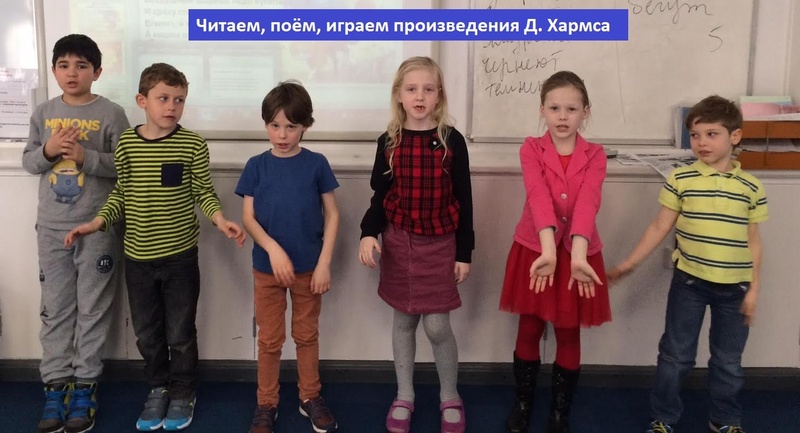 This combined lesson has recently become very popular as the most effective tool at this level for the transition to the focused study of the Russian language and reading at primary school.